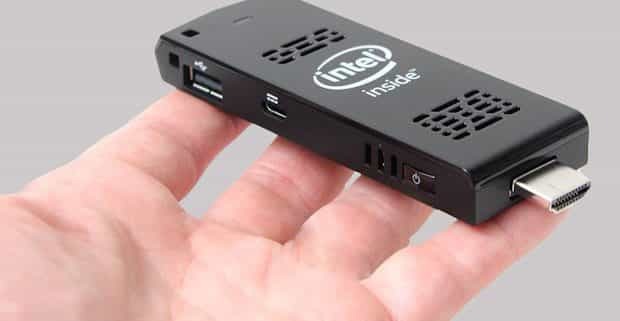 PC and compute sticks are small pocket-sized devices that plug into your TV’s HDMI input port. As their name implies a stick is a complete PC on a stick, equipped with RAM/hard drive memory, integrated WiFi networking, USB and HD graphics controller. A stick will typically boot a standard operating system–like Microsoft® Windows®–and be capable of running standard application software. https://www.powerdigitalsignage.com/wp-content/uploads/2017/05/pc-stick-in-pocket.jpg 630 1200 Ken Hilliard https://www.powerdigitalsignage.com/wp-content/uploads/2016/01/PS-Logo-Main-4-300x81.jpg Ken Hilliard2017-05-28 10:11:072018-06-10 06:40:48What Are PC/Compute Sticks? What is digital signage? It this way: a cost-effective, flexible way to present products and services, increase sales and promote your brand. Digital signage eliminates printing static sales and marketing material, replacing them with cutting-edge multimedia presentations a single standard TV. A single TV can display multiple customer messages one after another or based on time-of-day or day of the week. A digital signage player is the component of the TV point capable of downloading signage presentation presentations from the CMS and displaying them. While some a special purpose TV displays are equipped with a built-in signage player these products can be quite expensive. For the overwhelming majority of TV sets an external digital signage media player is needed to download and display your digital signage presentations. This article will present an overview of the available digital signage player options.